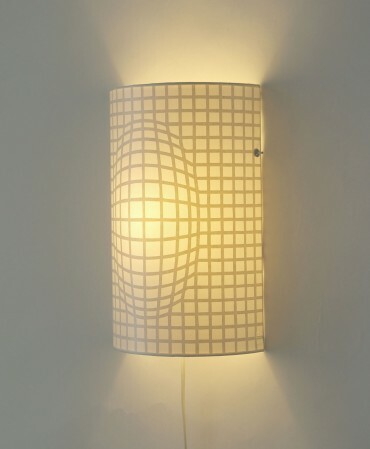 Since 1997 I have been working with light objects. 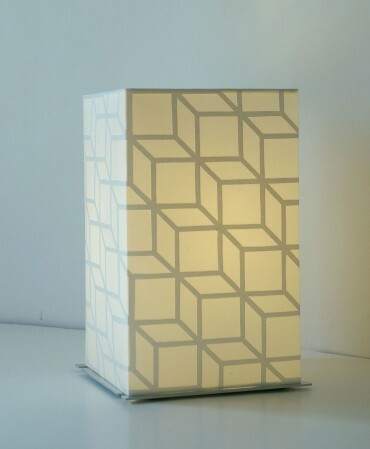 These consist of a simple wall or floor plate with the means of light and a separate lamp shade. 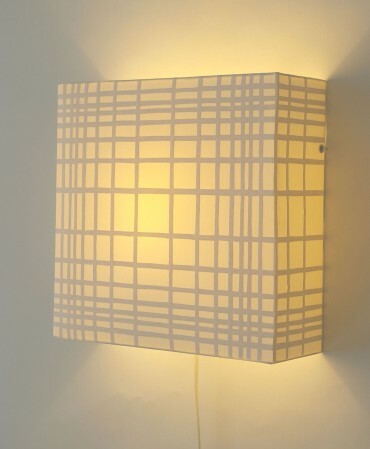 This shade is placed on the wall or floor plate. 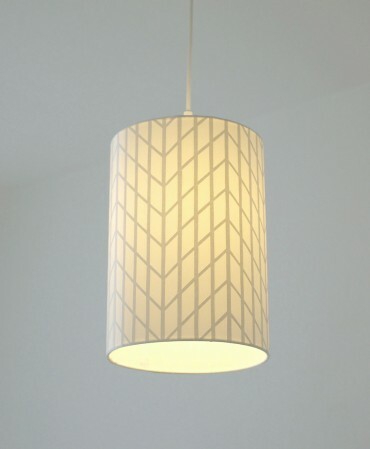 The lamp shades are made of lamp foil, white silk and a fine paper relief only visible, when unlit, through the shadows cast by daylight . When lit, the relief is a dark silhouette. I often choose the motifs of the reliefs in such a way that they contrast with the shape of the light object. For instance, spheres protrude optically, or edges seem to be broken.